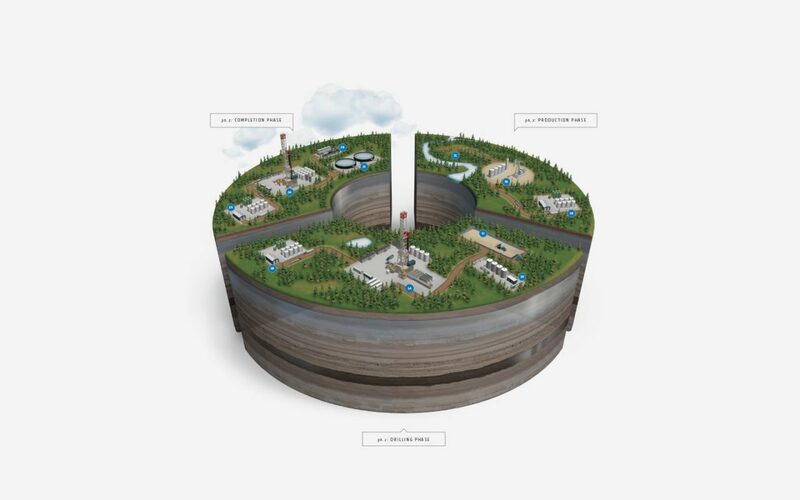 Heckmann Corporation expanded and repositioned itself as a comprehensive environmental solutions company in two key end markets: Oil and Gas, and Industrial Recycling. 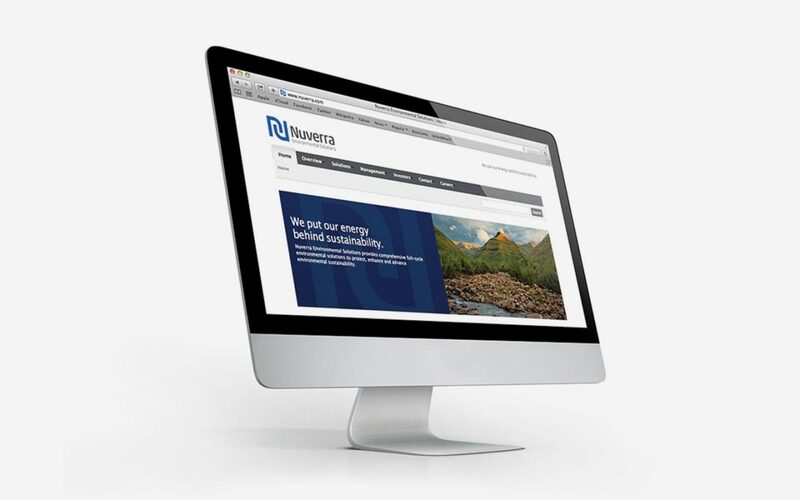 FalkHarrison partnered with Heckmann Corporation to create a new global identity. 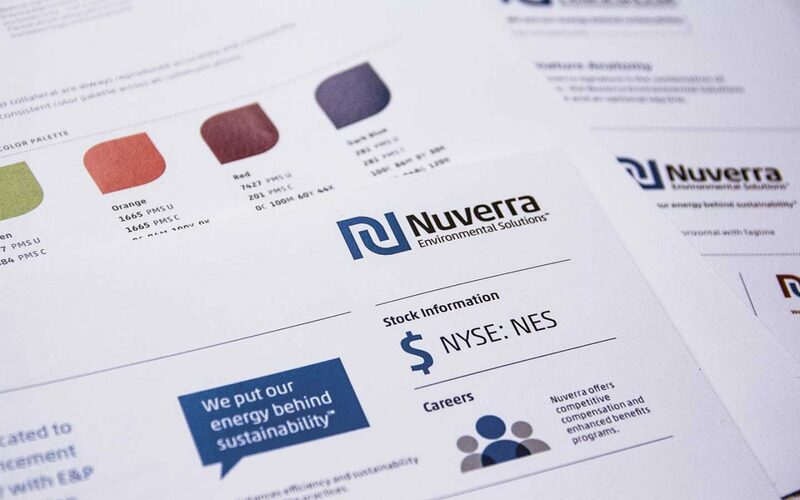 A new brand platform, including a new name and brand identity, tagline, and ownable strategic messaging with supporting collateral helped to transition Heckmann Corporation to Nuverra Environmental Solutions. 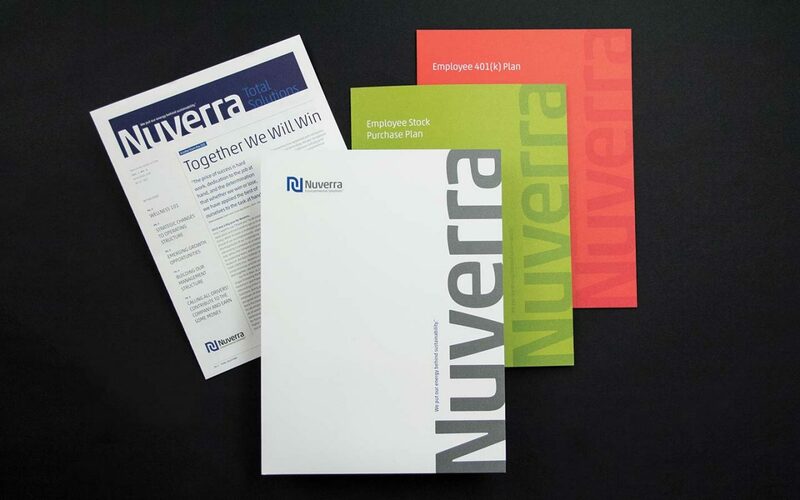 The new brand was launched internally to employees through brochures, fact sheets and HR collateral; and externally to investors, customers and partners through investor presentations, website, brochures, vehicle design and signage.